It’s Memorial Day weekend. The official start of the summer season is here. That means one thing…..it’s time to take the party outdoors! Woo hoo! 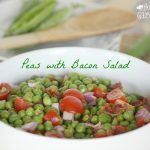 Grilling and picnic season is here and I have rounded up some great picnic recipes from some pretty talented bloggers. Outdoor entertaining is my thing! I love it for several reasons……I get to cook with all the great produce we grow here on our farm, the house stays cleaner because we are all hanging out by the pool, and I get to have fun with family and friends. What more could you ask for? Are you hosting or attending a Memorial Day picnic? Need some picnic food inspiration? Here are some great recipes for you try. Show the bloggers some love by stopping by their sites and checking out these great recipes. Pulled Pork Sandwiches – How Does Your Garden Grow? Honey Sesame Wings – How Does Your Garden Grow? Greek Style Pasta Salad – How Does Your Garden Grow? Italian Potato Salad – How Does Your Garden Grow? Grilled Corn on the Cob with Bacon & Herb Butter – How Does Your Garden Grow? Mixed Berry Chocolate Shortcakes – How Does Your Garden Grow? 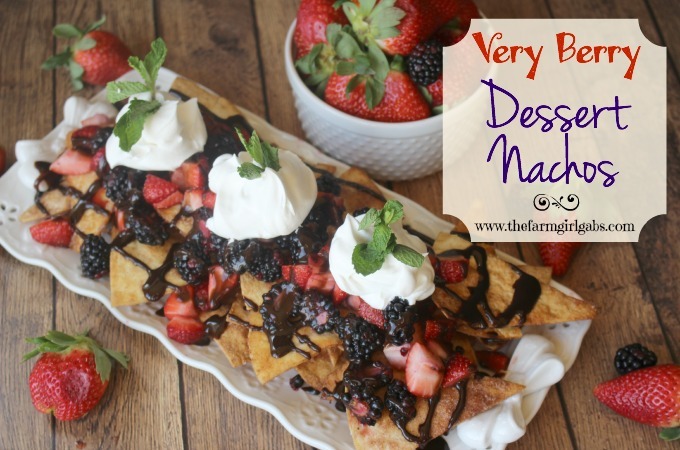 Very Berry Dessert Nachos – How Does Your Garden Grow? Red, White & Blueberry Trifle – How Does Your Garden Grow? Classic Strawberry Pie – How Does Your Garden Grow? Strawberry Lemonade – How Does Your Garden Grow? Sunrise Spritzer – How Does Your Garden Grow? Raspberry Margarita – How Does Your Garden Grow? Peach Blueberry Sangria – How Does Your Garden Grow? Celebration Punch – How Does Your Garden Grow? 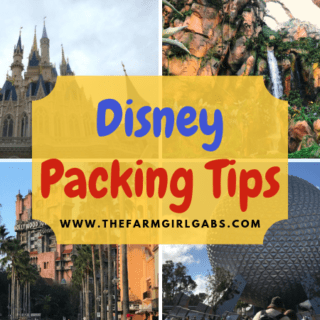 « Reflections From The Epcot International Flower & Garden Festival! 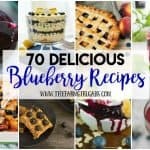 What yummy recipes here! Thanks for including my poppin shrimp and quinoa salad. 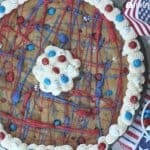 Thank you for including my Redhot Patriotic Poke cupcakes in this fabulous round-up of picnic ideas! Anything from this collection will be a big hit at a picnic! I like the way the house stays cleaner when everyone is outside too! Happy summer!